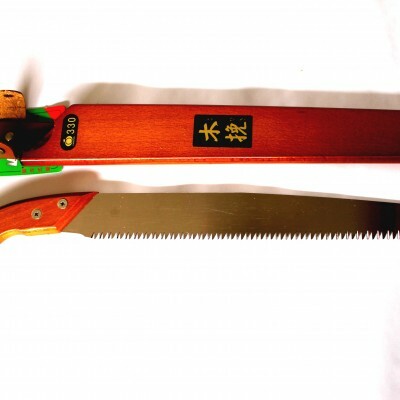 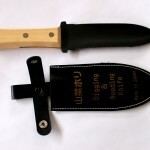 Japanese pruning saw with wooden sheath. 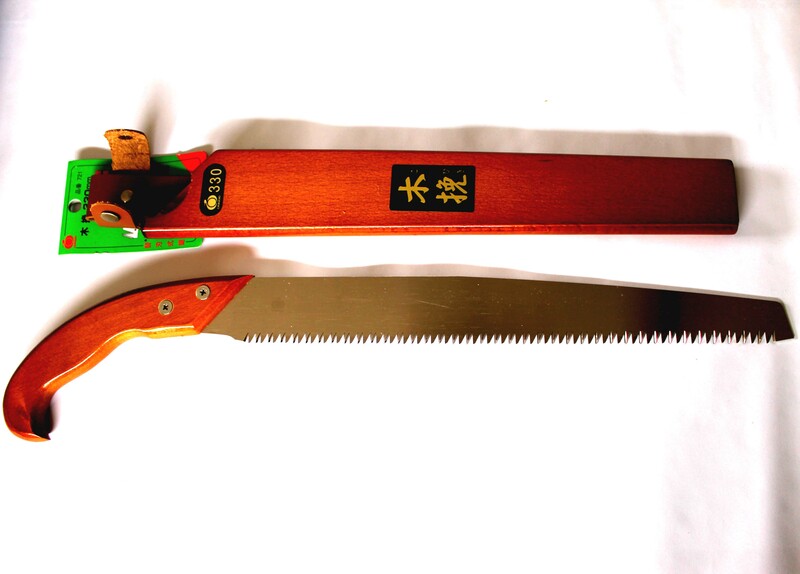 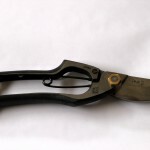 1 mm thick blade ideal for cutting live wood. 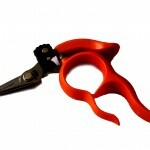 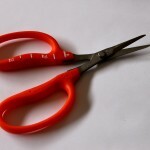 Blade replacements available.